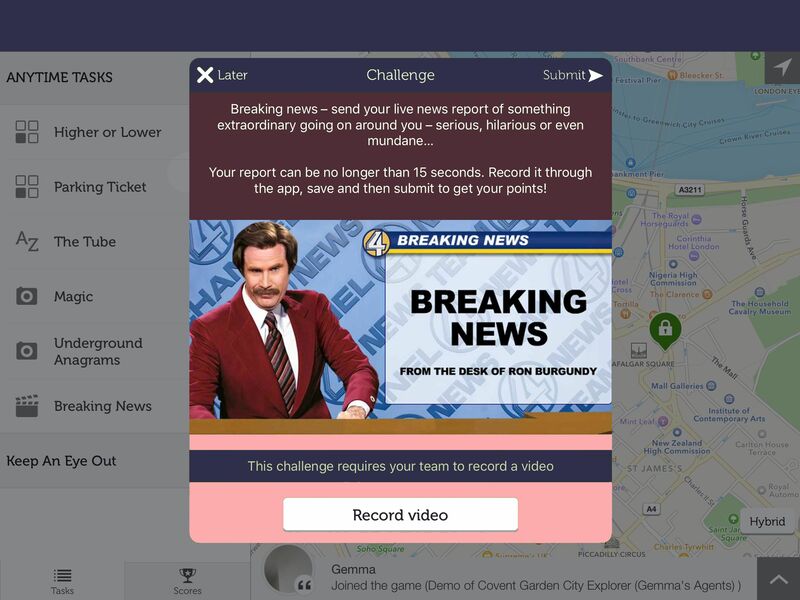 Our most popular team building activity to date, it’s not hard to see why teams opt for the smartphone city treasure hunt team building experience to kick their team bonding ideas into overdrive. If you’re looking for a simple, budget-friendly and effective team development event, this unique treasure hunt is definitely something that will peak your interest. 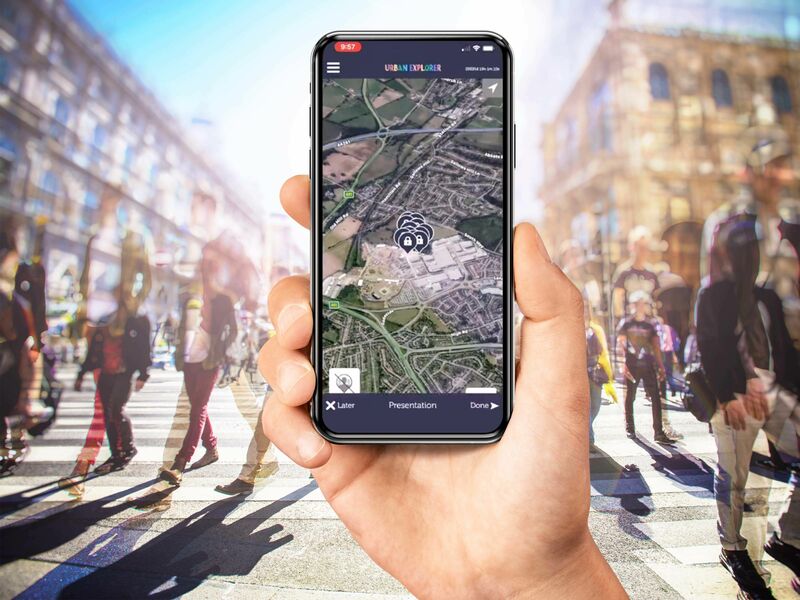 All you need to do is pick a city, and we’ll set up a city exploring treasure hunt that will get your whole team involved with questions, quizzes, team selfies and more – all on one smartphone or tablet! Make the city your playground for the afternoon in the smartphone city treasure hunt team building event, a completely interactive team building workshop that will split your team into smaller teams in order to add a bit of competition to the experience. For an hour or so, you and your team will be tasked with city based questions that are all completely specific to the location you’re in. Together, you’ll learn about where you’re exploring and compete to complete the tasks and challenges before the other teams. 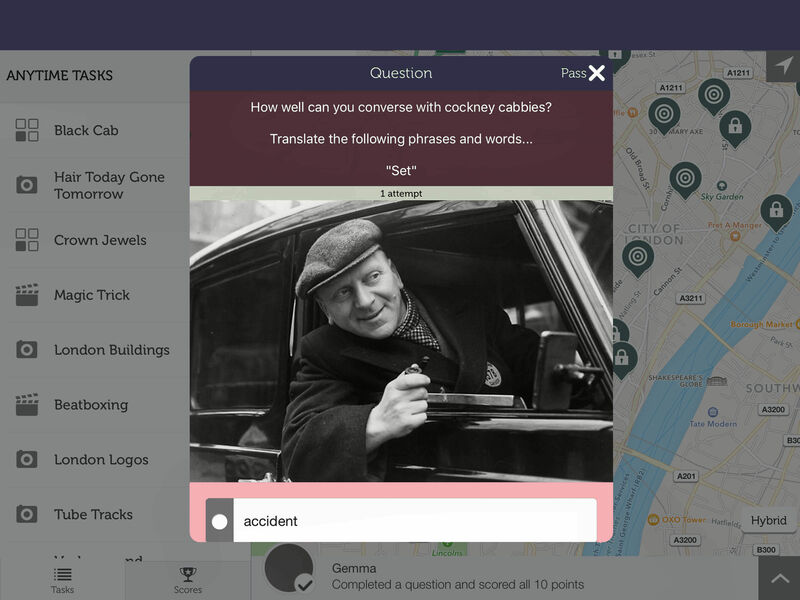 The activity incorporates historical facts, local news, key trivia and even foodie questions to get the team thinking and test their general knowledge. 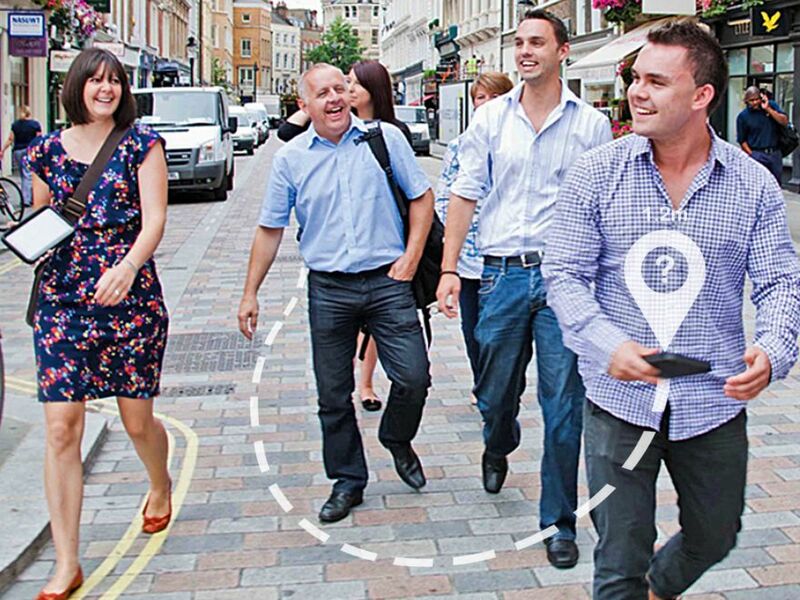 What makes the smartphone treasure hunt team building so different to other team building activities is that you can run the event however you please. You can activate the application at whatever time of day you like, running the event as a daytime activity or maybe starting your evening with the treasure hunt. 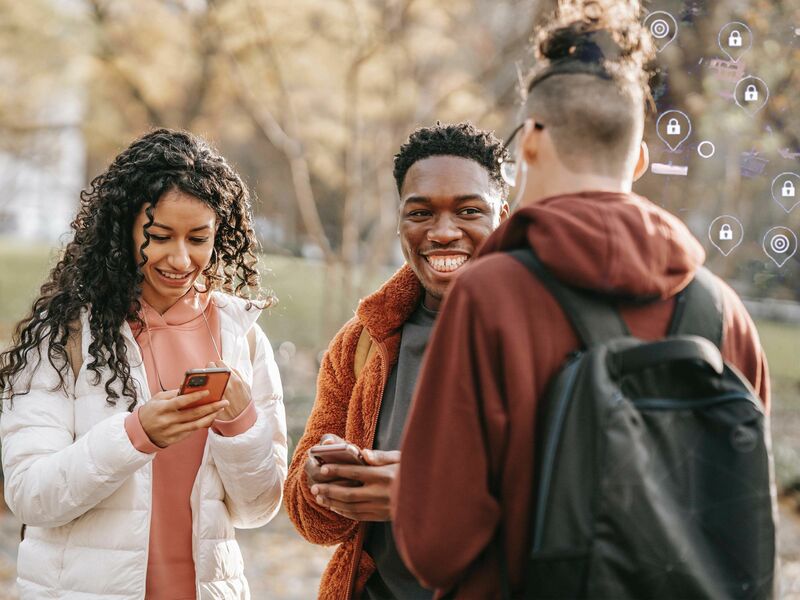 Everything you’ll need for the experience is on one single app, which you can download to a phone or tablet and take with you throughout the city. Create team names, take a team photo and even track the other teams’ progress with live scoreboards on the GPS app. The event went great and the team really enjoyed themselves. It was a really great activity that helped our team get to know each other. The event went really well. Technology all worked fine and we had a great time and got quite competitive with each other! Really good fun and definitely recommend! The event was fantastic thank you the team had a great time, and my team won !! have recommended you to my other colleagues in other districts. The day was amazing everybody had so much fun (even with a little unplanned for rain!). Really good feedback received from everyone so thank you so much! Everything went really well for the event! The feedback I’ve had from the staff who attended has been really positive and everyone has told me that they had a great time! Thank you so much for all of your help with this, you’ve been so helpful throughout it all.